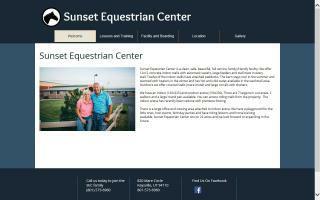 Equestrian Sports Organizations Directory - O Horse! A non-profit equestrian youth organization that was formed off of the traditional beliefs of the military cavalry. We teach discipline, honor, respect, and unity. The Interscholastic Equestrian Association was formed and organized to promote and improve the quality of equestrian competition and instruction available to middle and secondary school students. 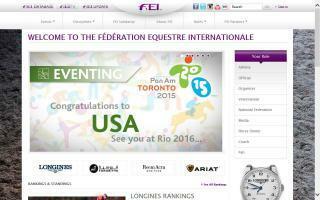 Western riding New Zealand: the website of the Western Riding Federation of New Zealand. Look no further for the western riding events calendar and contact details for your nearest western riding club and western breed associations.